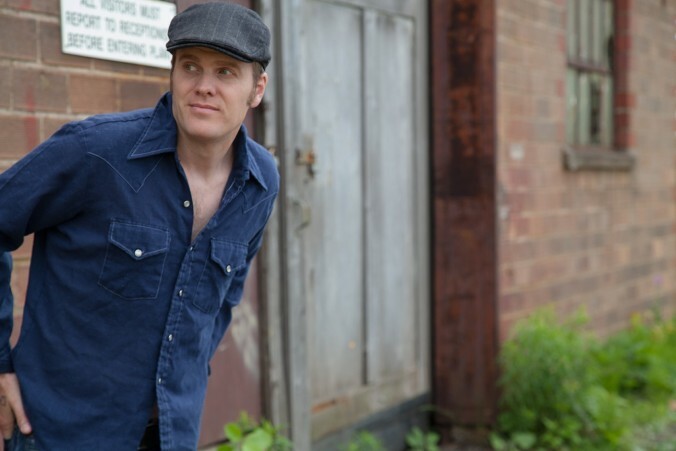 As Nova Scotian folk singer-songwriter Dave Gunning prepares to enter his second decade of music-making, there is little slowing him down. On top of routinely undertaking upwards of 160 shows per year, Gunning – performing at Moncton’s Empress Theatre in Robinson Court downtown on Thursday evening – has maintained a prolific release schedule. His most recent effort, Lift, was recorded ins his Pictou County home studio during a time many summer-loving Maritimers would prefer forgetting – the notorious winter of 2014/15. “We were snowed in. 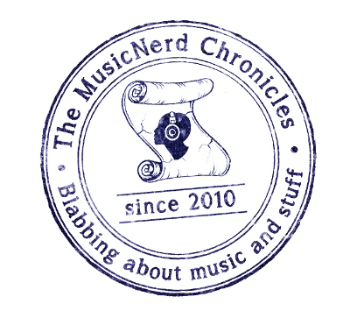 What better time to write and make a record?” Gunning rhetorically asks. Despite being his 11th effort, the release marked a first for Gunning: Lift is the songwriter’s first self-produced album of original material, a seed he says was planted by some of his closest peers, including New Brunswick’s Matt Andersen, Thom Swift and J.P. Cormier. Asked if he exhibited any nerves once he made the decision to oversee Lift on his own, Gunning says they vanished quickly enough. The 13 songs found on the record cover a broad lyrical space, featuring story-telling inspired songs along with more personal, introspective moments and more. One of the record’s highlights is “Sing It Louder,” a track that Gunning wrote thanks to the inspiration of celebrated folk artist Pete Seeger. “The goal was to write a song that would be worthy of him singing,” Gunning declares. If you were to examine Gunning’s storied career thus far, one can be fairly assured that he knows exactly what he is doing. In addition to the critical, fan and peer acclaim that he has received, Gunning has also earned a shelf of music industry awards, including eight East Coast Music Awards, two Canadian Folk Music Awards, as well as a 2012 Juno Award nomination. In 2014, Gunning’s track “A Game Goin’ On,” a song co-written by fellow folk musician David Francey, was crowned the winner of CBC’s Hockey Night In Canada Song Quest competition. In the weeks following Gunning’s performance in Moncton, he will be jetting off to Australia for 13 shows over an approximate two-and-a-half week span. When: Thursday March 3, 7:30 p.m.